Stuttgart Main Station/Hauptbahnhof | Booking - mondialeventss Webseite! 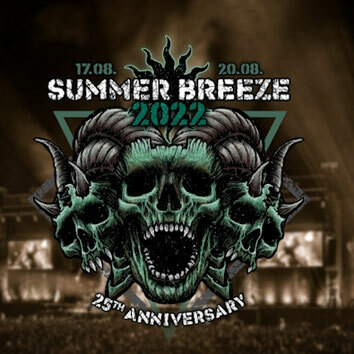 From Stuttgart Main Station/ Hauptbahnhof nonstop to Summer Breeze. Buses from Stuttgart Main Station directly to the festival area to Dinkelsbühl. The distance from Stuttgart is about 150km. Please use the main exit in direction of Arnulf-Klett-Platz. The bus starts where the public buses leave.